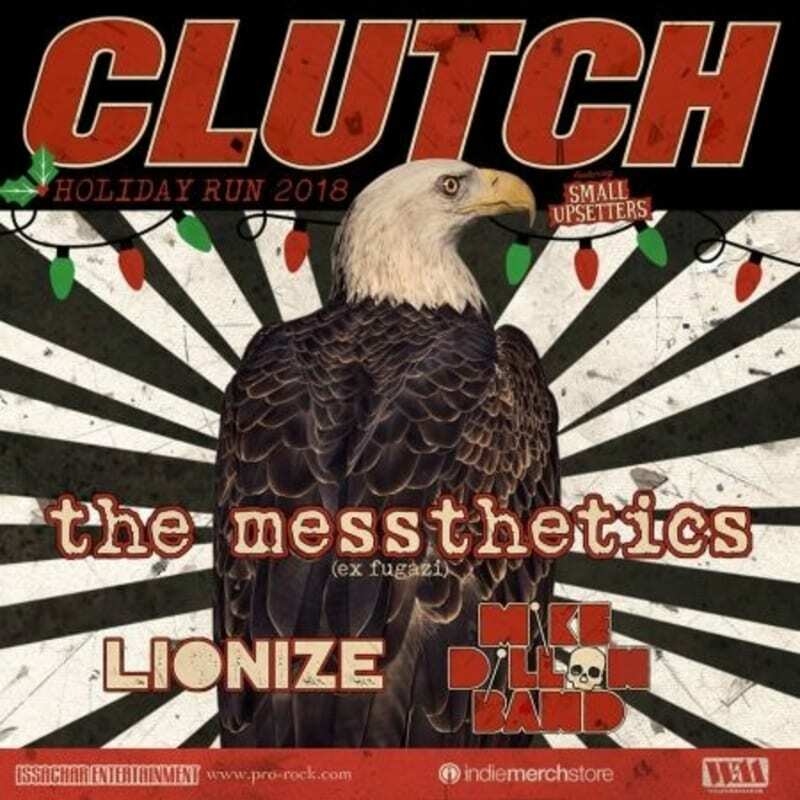 Maryland Earth rockers, Clutch have announced a mini-run of shows to finish the year. The quartet will visit Clifton Park’s Upstate Music Hall on Sunday, Dec. 30. Tickets are on sale now. 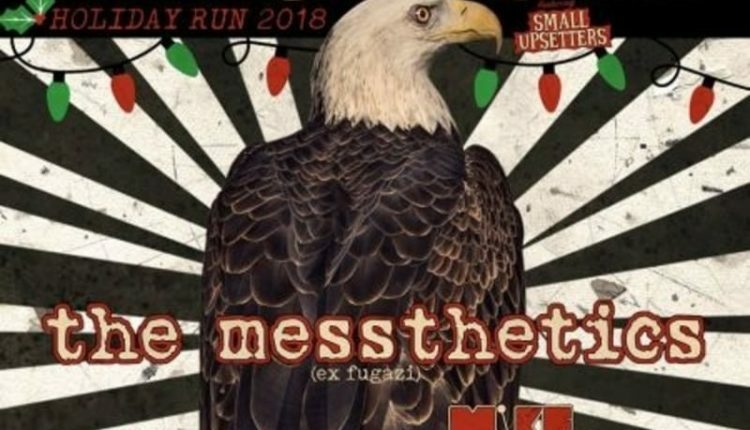 Joining Clutch on this short run of shows is The Messthetics, a trio that includes the Fugazi rhythm section of Brendan Canty (drums) and Joe Lally (bass) and Anthony Pirog (guitar). Also on the tour is the Mike Dillon Band. Dillon is a frequent moe.down guest and has been featured in some legendary vibraphone duels with moe. percussionist Jim Loughlin over the years. Check out some fan-shot video below of Loughlin and Dillon going at it at last year’s moe.down. The final band on the bill is fellow Maryland natives Lionized. 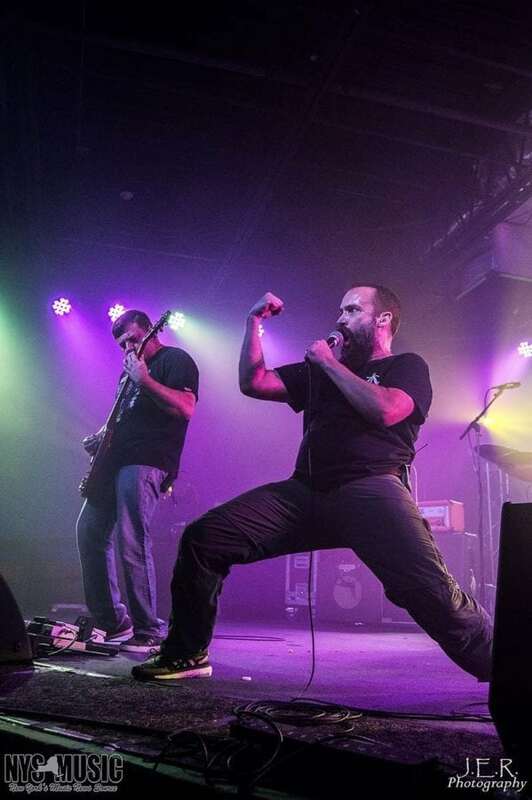 Clutch is touring in support of its 12th studio album Book of Bad Decisions in their return to Upstate Concert Hall Dec. 30. They’re also performing two sold out shows at Irving Plaza in New York State on Oct. 26 and 27. Drummer Jean-Paul Gaster sat down with NYS Music two years ago to discuss his style, influences, and choices in equipment. You can read that interview here. 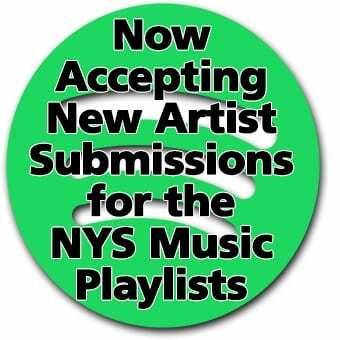 For more information, visit the official Clutch website.